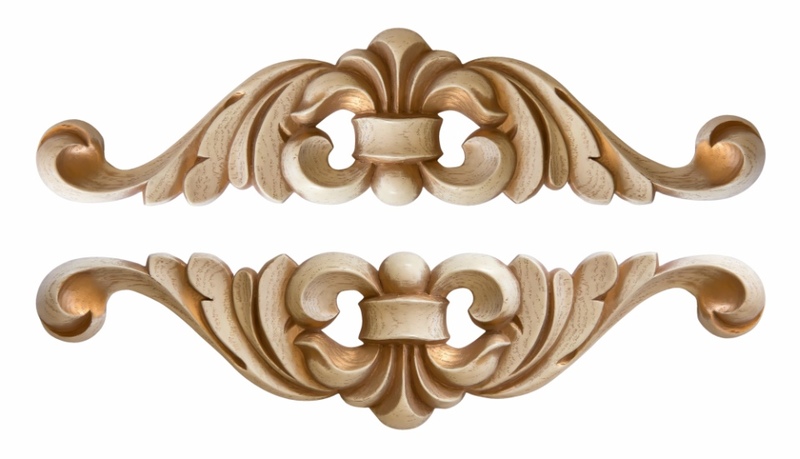 Woodcarving is the art of creating forms on wood. From the beginning of human history, wood was the first material that man used as a tool and as a means of expression by creating wooden. From Ancient Egypt to the Byzantine era, we see the evolution of this art through decorative works and mainly through religious works by depicting divine figures or creating the first shrines, altarpieces, etc. 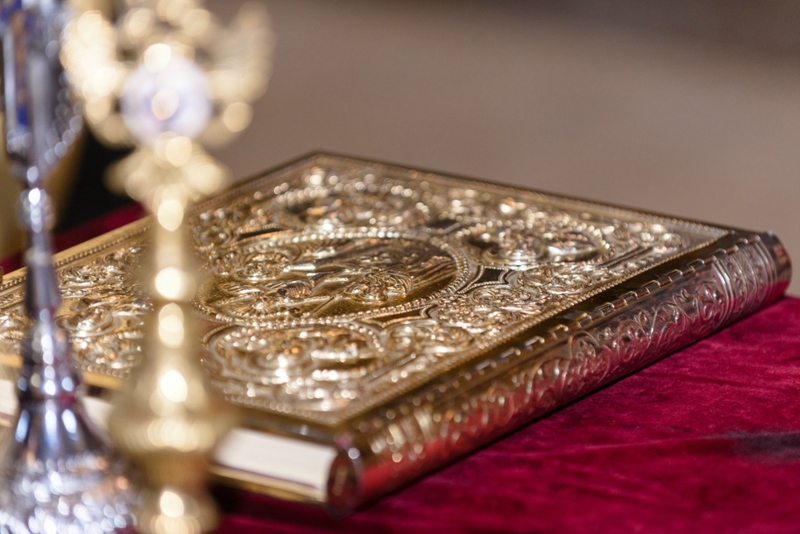 The ecclesiastic woodcarving follows two styles. The oldest one preserves the strictness of the Byzantine tradition with mainly decorative themes that are limited to the plant element and the newer technique characterized by the embroidered relief with themes from entire scenes of the Old Testament. Our long experience combined with the knowledge of Art history and the study of materials lead to an impressive result. The iconostasis is one of the basic elements of a Church. 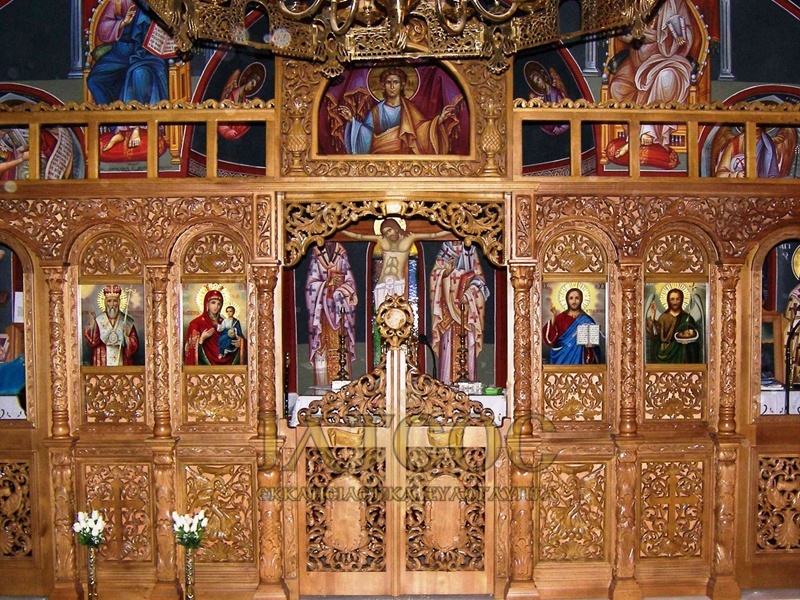 The wood carved iconostasis replaced the marble one used by the Byzantine architecture. Its surface is divided in three horizontal zones. The lower one consists of rectangular parapets between low pillars. It is followed by a taller colonnade that supports the despotic icons and constitutes the iconostasis itself, while the Third Zone is a composite heavy epistyle peaked by the representation of crucifixion between dragons and icons of the Virgin and John. This specific task has a particular difficulty. A large-scale work that requires skilled artisans as well as the right preparation of the materials. The creation of such a project is a point of reference for our work. The Altar symbolizes the life-giving tomb of the Lord through from which the true life of the world stems. It is usually supported by a pole that symbolizes the impeccable pillar of the church, Christ, or by four poles symbolizing the Evangelists. With the right wood treatment and mainly our love and passion for our work, we deliver impressive results of excellent aesthetics.